Charlotte and Chuck Flickinger are applauded at the gathering Sunday. On September 11, 2001, Lake Carmel firefighter Chuck Flickinger dropped what he was doing and raced into lower Manhattan to assist at Ground Zero. Little did he know that after wor… Please login below or purchase a subscription to the Putnam County Courier to access this content. Does The Coroner Need New Wheels? A new vehicle is being considered for the Coroner’s office. 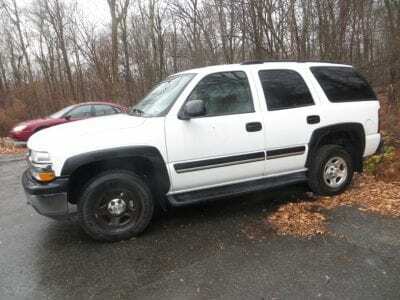 Shown here is the previous vehicle which has a rusted frame. The matter prompted some debate at the Legislature. A vehicle used by the Putnam Coroner’s office has been deemed unsafe du… Please login below or purchase a subscription to the Putnam County Courier to access this content. 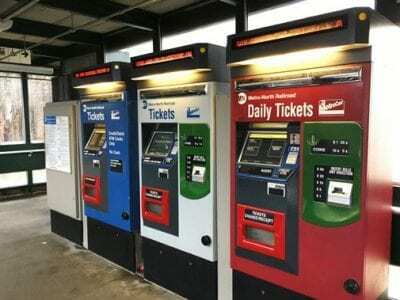 Ticket machines at the Southeast Metro-North train station. The Metropolitan Transportation Authority is taking public comment now on fare increase proposals that would hike the cost of a monthly commuting ticket from Brewster to Grand Central from $… Please login below or purchase a subscription to the Putnam County Courier to access this content. 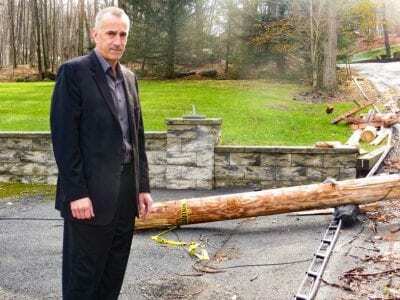 Terence Byrne stands in the driveway of his Kent Cliffs home with pieces of a pole nearby. 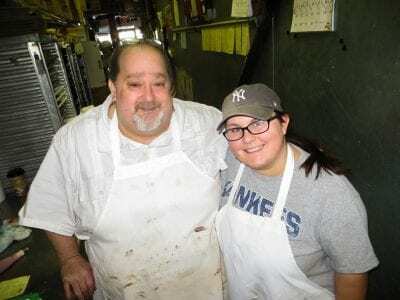 The holidays are always the most difficult for retired NYPD Lieutenant Terence Byrne and his daughter, Erin. 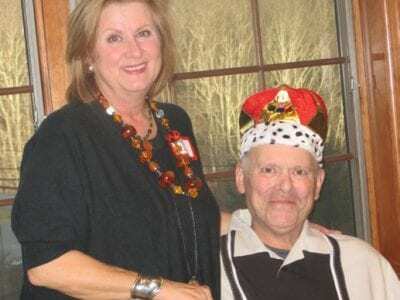 Five years ago last month, Byrne’s wife and Erin’s… Please login below or purchase a subscription to the Putnam County Courier to access this content. Gus and Karen Pourakis along with their three sons, George, 26, Nick, 25 and C.J., 22, carve one of the many turkeys at George’s Place on Thanksgiving Day. For the 35th consecutive year, George’s Place, a popular restaurant in downtown Ca… Please login below or purchase a subscription to the Putnam County Courier to access this content. Senator Charles Schumer addresses a Thanksgiving-eve news conference along I-684 in Southeast. U.S. 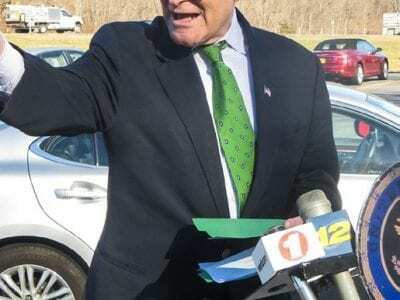 Senator Charles Schumer has called on the United States Department of Transportation to finalize legislation requiring the installation of electronic … Please login below or purchase a subscription to the Putnam County Courier to access this content. Craig Nelson will present his research on Pearl Harbor at the Putnam Valley Library on Saturday, Dec. 10. Our American History, a free program series at the Putnam Valley Free Library will remember Pearl Harbor, 75 years later. 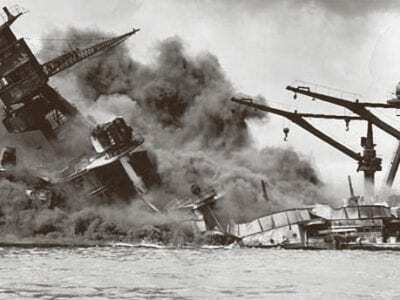 “Pearl Harbor: From In… Please login below or purchase a subscription to the Putnam County Courier to access this content. With two reporting periods remaining in 2016, Putnam’s sales tax coffers are already more than $4 million ahead of 2015 collections for the first 10 months of the year. Putnam Commissioner of Finance William Carlin delivered his October sales … Please login below or purchase a subscription to the Putnam County Courier to access this content. Mortgage tax receipts have increased by some $225,000 across the county during the past six months. Commissioner of Finance William Carlin released the statistics detailing the period from April 1, 2016, to September 30th, telling the PCNR: “… Please login below or purchase a subscription to the Putnam County Courier to access this content.